The Hitman pokie is an action-packed game starring the deadly assassin Agent 47. Prepare to join the fearful Agent 47 on his latest mission. Dodge bullets and bad guys in your mission to earn free spins, Expanding Wilds, an on-screen bonus, an off-screen bonus, and a host of other winning features. Hitman is a non-progressive video pokie with five reels and 20 paylines. A host of winning symbols and features creates endless opportunities to win. First, the wild symbol substitutes for all other symbols in the game, except the scatter, to complete winning combinations. The scatter symbol triggers the free spins. Furthermore, more winning combinations can be created through the three-reel Expanding Wild feature. 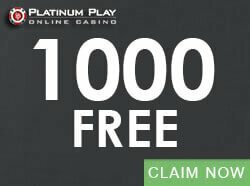 There are also free spins and bonus rounds. The design gives the pokie a movie-feel. Graphics and animations inspired by the action and thrill of the film give the Hitman pokie a new edge not found in other online pokies. 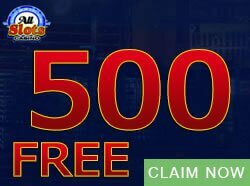 And with exciting winning features typical of Microgaming pokies, the Hitman online pokie turns out to be highly entertaining and rewarding. There are two Pick X of Y features. One is an on-screen feature and the other is an off-screen feature. The On-screen Pick X of y is called the “Insignia Bonus” and it contains three objects and one selection opportunity. You can win up to 6 000 coins in the Insignia Bonus. The off-screen bonus is the Contract Bonus and it has 11 objects and three selections. This bonus game pays up to 270 000 coins. 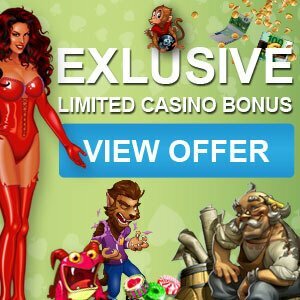 The third bonus feature is the free spins feature. 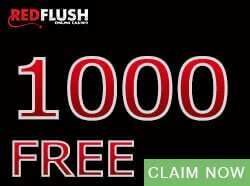 Here you can win 18 free spins with a 2x multiplier, and up to 160 000 coins. Betting is very easy and flexible, very generous potential payouts. There are six recommended coin sizes: 0.01; 0.02; 0.05; 0.10; 0.20; and 0.25.The default coin size is 0.01. With 15 lines, 20 coins per line, and a maximum coin size of 0.25, the max bet sits at 75.00. The default bet is 3.00 and the minimum bet is 0.01. You can win up to 80 000 coins in the base game. 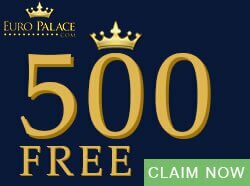 The free spins feature has an even more generous payout of 160 000 coins. The on-screen bonus pays 6000 coins and the off screen bonus pays 270 000 coins. 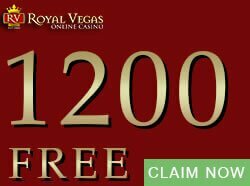 Find more video pokies here at CasinoGamesCity.com.